Each and every year, thousands of dogs and cats pass through our doors. Many of these animals come in with unknown histories, often needing some TLC before they are given their much-needed second chance of finding their new home. Last year we introduced you to five-year-old Muffin. 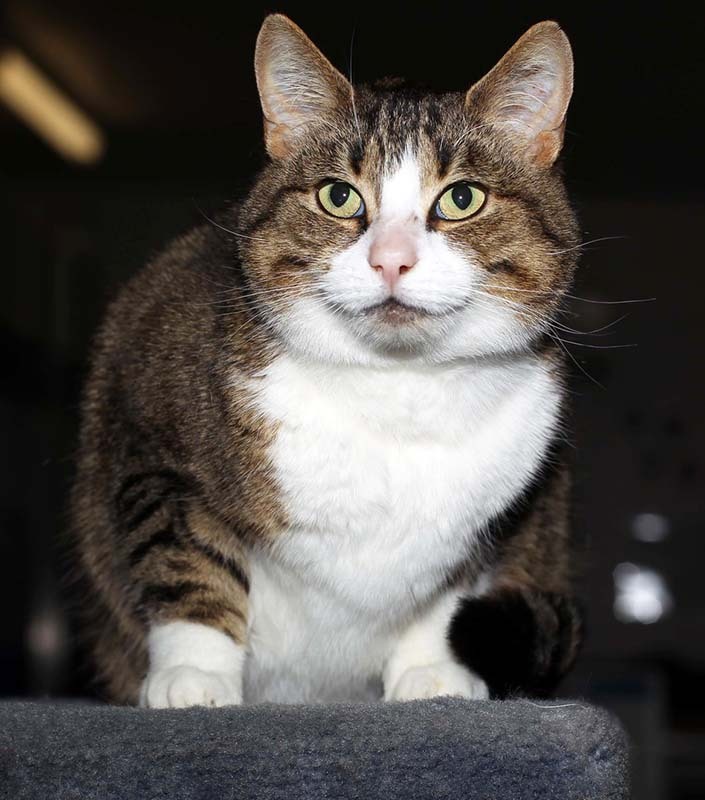 A gentle cat with a sweet temperament, Muffin relished in sharing her affection with those closest to her. Sadly, Muffin arrived at the Home with a severe chemical burn to her back, which required medical treatment and recovery time in foster care. Read more about Muffin’s time at the Home here. Today, Muffin, now known as Allambee, is happily settled into her new home with her best friend, Laura. Wanting to make her house a home, shortly after relocating to Melbourne from New Zealand, Laura made the journey to The Lost Dogs’ Home hoping to add to her family. “Initially, I had trouble picking just one cat to take home. So, I asked the staff which cat had been available for adoption the longest and that’s when I met Allambee. 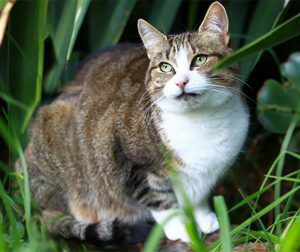 Having spent time in foster care and being available for adoption for six months, you could see Allambee had formed an attachment with the Home’s cattery staff, they were delighted to see she was going to a new home,” explained Laura. 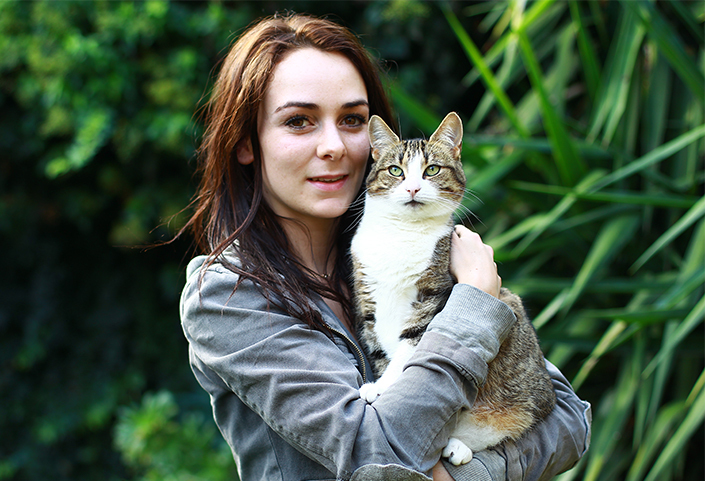 Arriving home, it didn’t take long for Allambee to settle into her new surroundings and make her way into Laura’s heart. Wanting to give her newest family member a fitting name, Laura decided to commemorate Allambee’s time at The Lost Dogs’ Home. “Spending six months at the Home, I decided on the name Allambee, as it means ‘to remain a while’. Bee has taught me so much since I adopted her. The most important lesson was that some of the friendliest and loving animals can wait the longest time for their chance to go home with their new families. But, once they have found the one they’ll love them unconditionally. Allambee is just one of the hundreds of dogs and cats who benefit from your kind gifts. Your donation this winter will help ease the suffering of unwanted, vulnerable and injured animals. Want to know more? Click here.